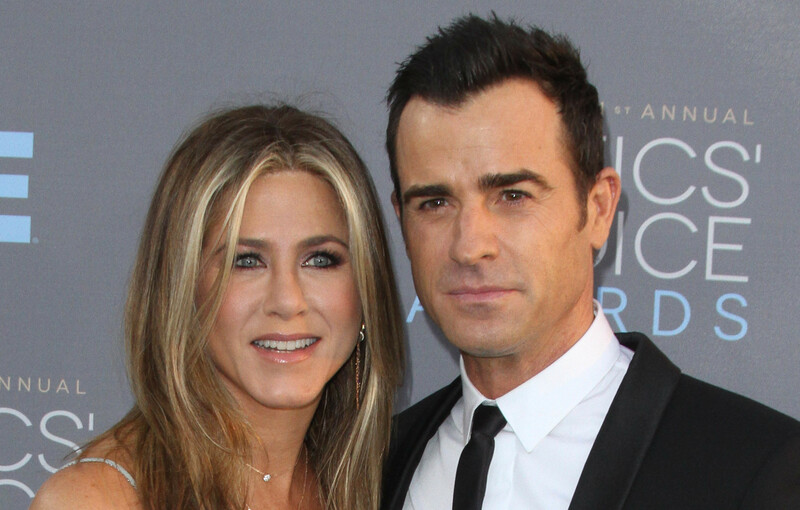 I am always cautious of celebrities touting relationship tips, but it turns out Jennifer Aniston’s husband actually has a good one: “Approach each situation with kindness,” he told PEOPLE. This seemingly basic expectation can be lost on couples in conflict. As a Marriage and Family Therapist, I see couples at times where conflict is high and emotions run intense.I always like to remind the individual and couples I work with that having kind and thoughtful words and actions will always have a positive effect on the other and on the self.Being able to manage conflict with a partner and problem solve also involves respect for the other partner and showing kindness can help the couple to move on in a healthy way. While some couples might be kind to each other in the positive moments, it is important for the kindness to show up in the difficult ones as well.Being able to monitor your own feelings and thoughts will help you have a more mindful experience even if you are in the midst of conflict or discord with your partner. Being kind does not mean that each partner cannot share their true feelings and thoughts. It just means that they can be kinder in the way the communication occurs, maybe listening better or allowing their partner to speak.Conflicts are going to occur, so why not work out the issue in a thoughtful manner?It might take practice and patience but it’s worth the results. More: Why are they casting women so much younger than Nick Viall on The Bachelor? Relationships can be tricky at times.Having a healthy relationship means sometimes you have to communicate through challenging topics.Treating each other well and showing love and care are so valuable.There is no reason kindness cannot occur all the time. You can practice kindness with strangers or family members, friends, etc.Its just good common sense at its core.So, I appreciate a celebrity sharing this good advice.